At Kitchen Classics it is our ambition to design, build, and seamlessly install flawless and accurate kitchens that reflect the tastes and styles of our customers. 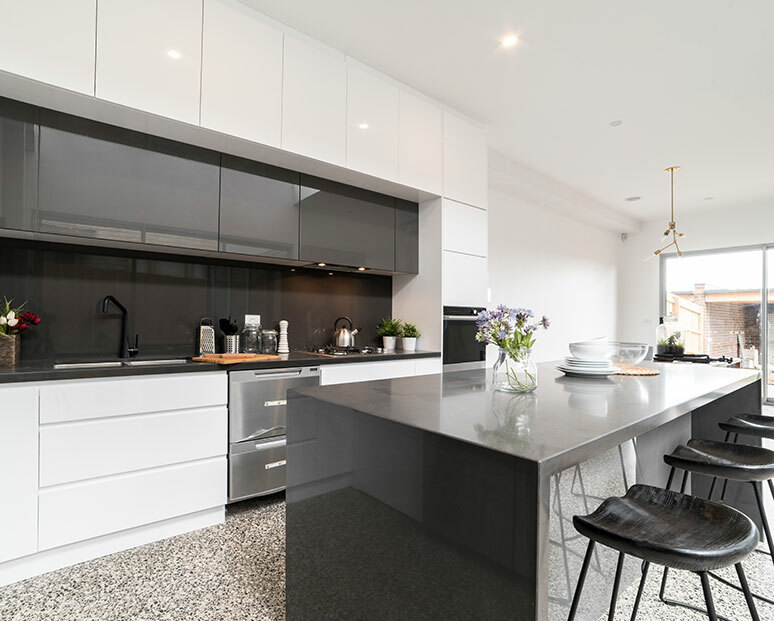 For years we have been one of Melbourne’s leading kitchen redesign and renovation teams, firmly focused on kitchens that are functional without sacrificing form, or vice versa. 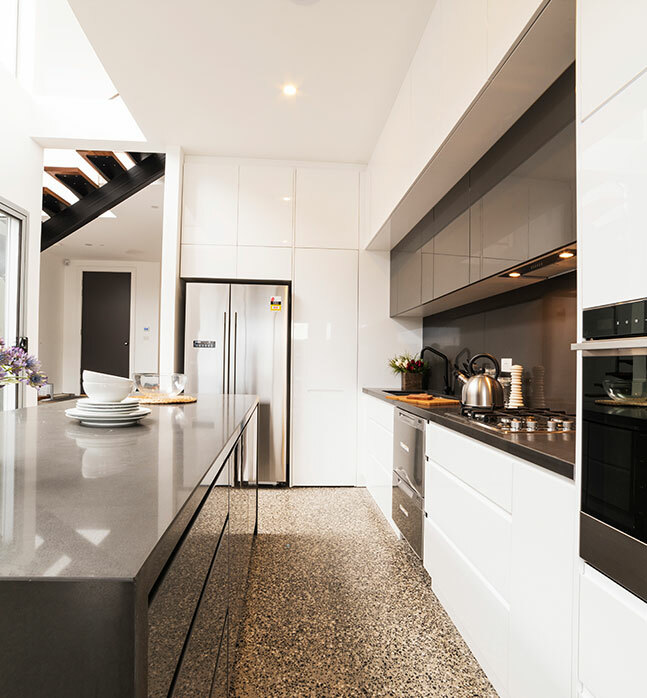 Thanks to our years of hands-on expertise and knowledge working to the specifications that have been provided by our valued customers the skilled and fully-qualified team at Kitchen Classics strive to deliver an unmatched and all-encompassing experience for homeowners living across Melbourne’s metropolitan area. 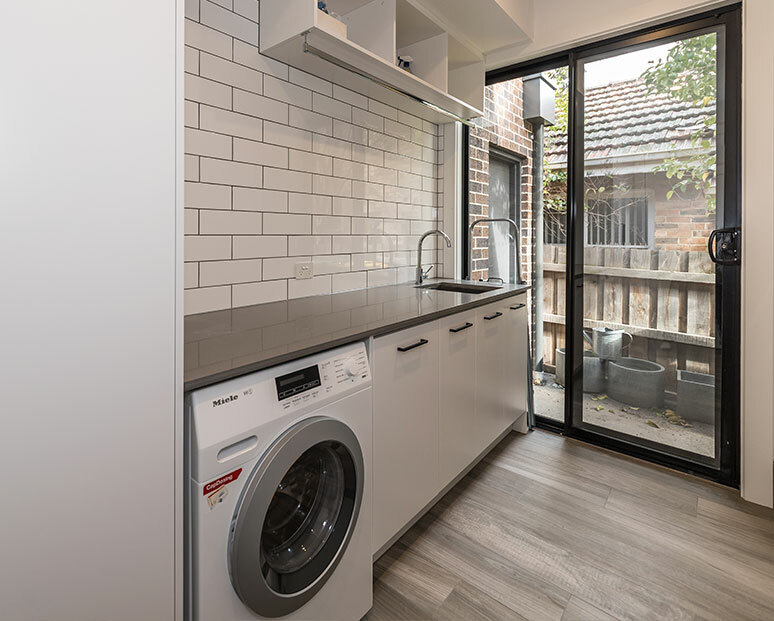 Our unique and durable kitchens have helped Greensborough locals fully enjoy their home’s interior, turning their house into the home they’ve always wanted. No matter your specific needs and requirements the innovative and professional team at Kitchen Classics are here to deliver a lasting and affordable kitchen experience for you! Covering everything from the initial design and consultation through to the fabrication and installation of cabinetry and other furniture such as tabletops and kitchen islands Kitchen Classics is who you want to improve your kitchen. 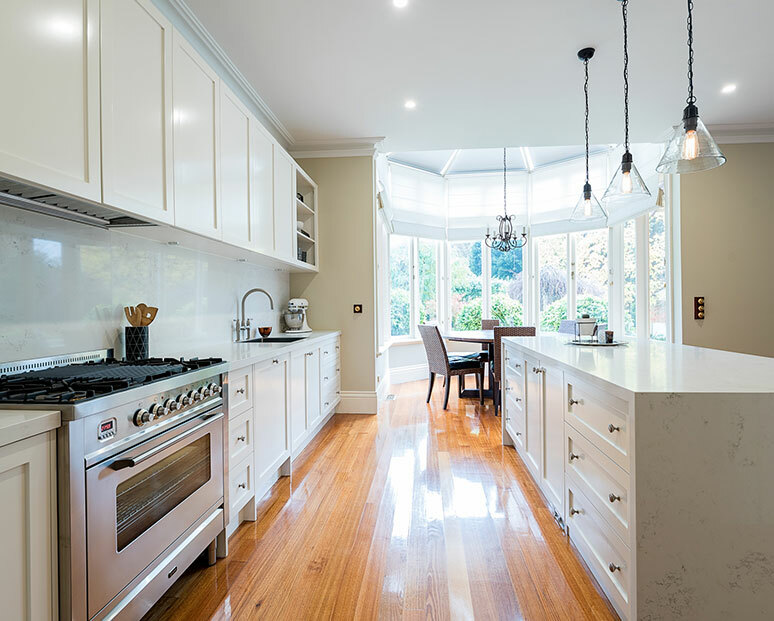 For more information about our detailed kitchen renovations Greensborough homeowners can call us directly on 03 9471 9005. 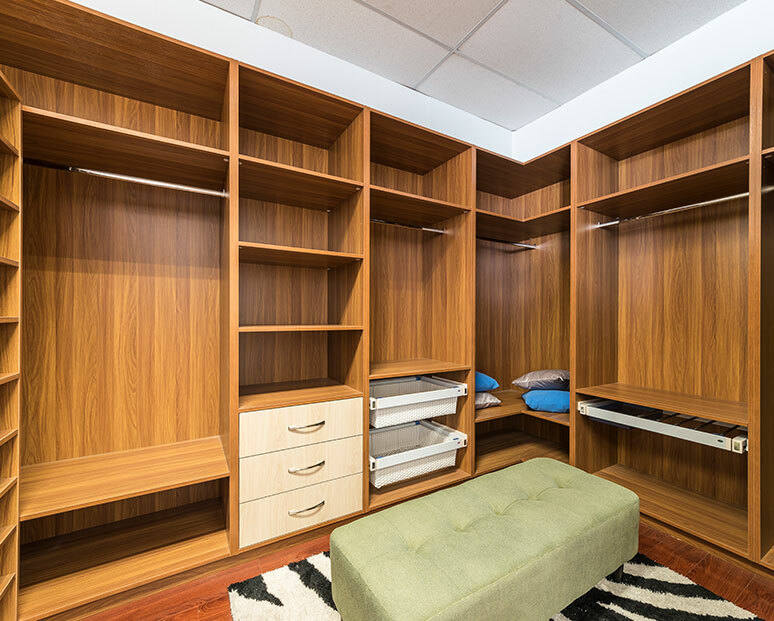 Looking for a cabinet maker in Greensborough with a difference? A kitchen redesign is incomplete without a cabinet maker of true excellence – and the kitchen is the home’s heart! So, to enjoy your home, you need to discern quality cabinet making from the run-of-the-mill; there are sadly too many dodgy products populating the market place. 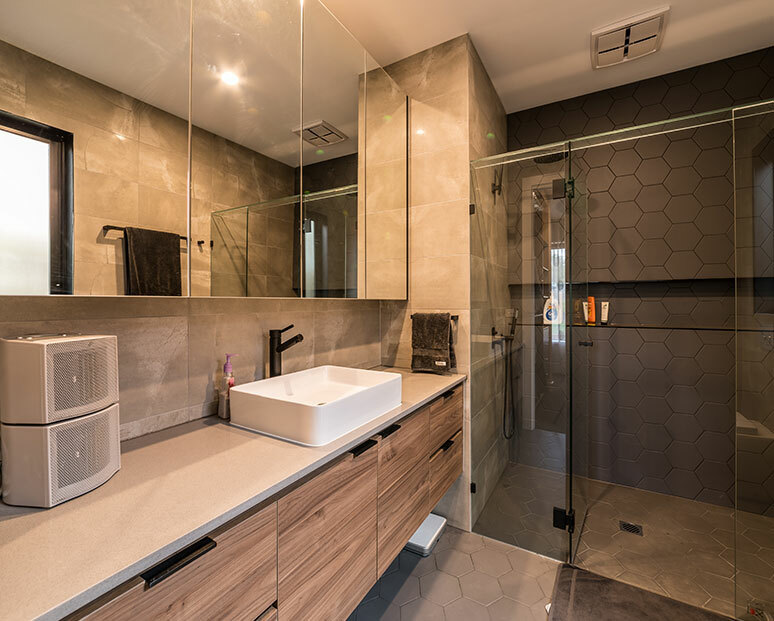 We often hear from our customers this complaint: the design of the kitchen didn’t turn out how they wanted, or that the product quickly deteriorated after installation, becoming out-of-date and tired-looking before its time. 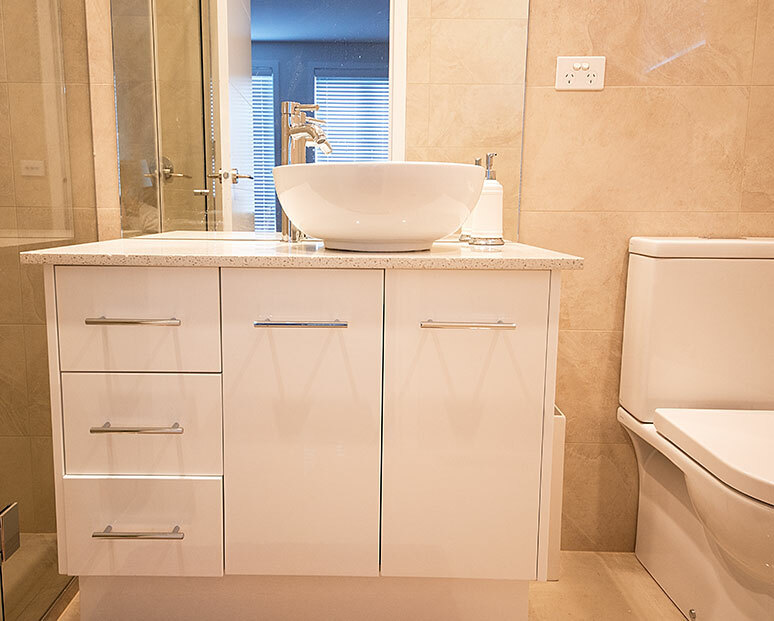 For a cabinet maker Greensborough’s would-be renovators know takes pride in their work, call on Kitchen Classics. We pursue classical principles in craft, timeless design principles that will beautify your kitchen. We also track all the latest design trends, so you can get a kitchen that suits you. Common today are floating breakfast bars and other cabinet solutions. Why not call us today for a no-obligation discussion of your renovation plans?